The Halifax Wilderness Park is set to open later this year pending a successful fundraising campaign. Thank you to those who have already made a gift in support of the project! 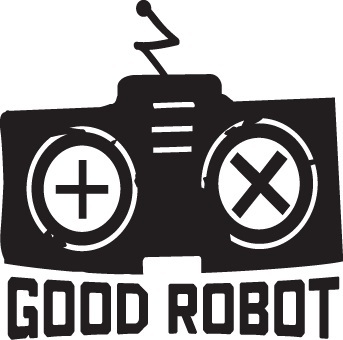 Good Robot, a microbrewery at 2736 Robie Street, is holding a fundraising event in support of the project on February 18, noon until midnight. They will donate $1 from every beer sold to the Park and a good time for all participants is guaranteed! We encourage anyone to help raise awareness and funds for this project – perhaps host a fundraising function involving your neighbours, like a skating party…. The staff of the Nature Conservancy of Canada is always pleased to answer any questions you may have. Their local contacts, Faith Flemming and Craig Smith, can be reached at 902-405-4334 or atlantic@natureconservancy.ca. 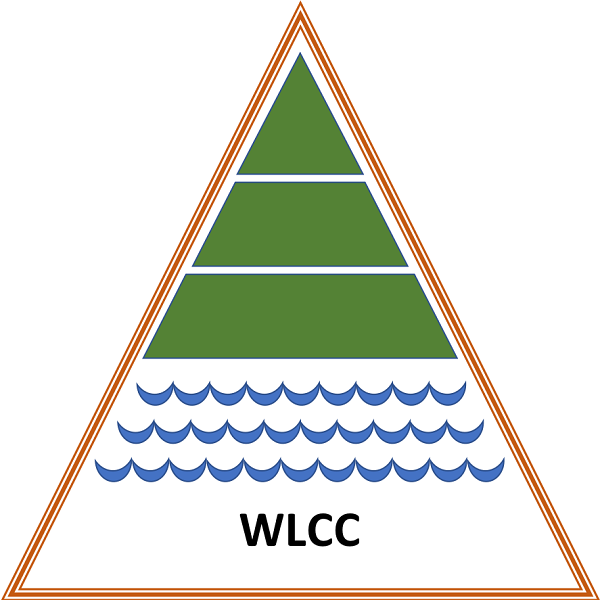 Information on the project can be found online at KeepHalifaxWild.ca.